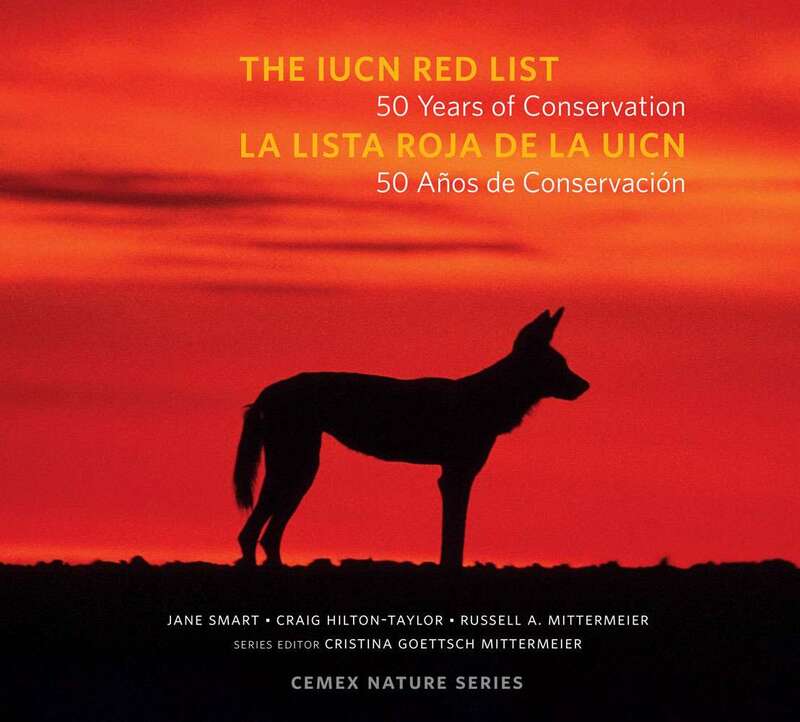 The IUCN Red List: 50 Years of Conservation. 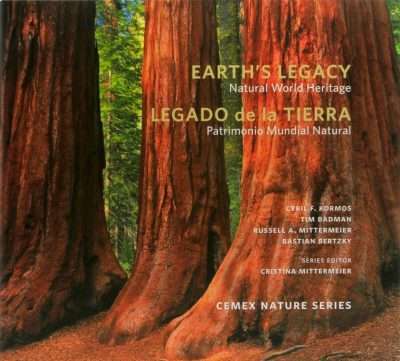 This appealing new series builds on over two decades of experience publishing CEMEX Conservation Series, an enthralling and authoritative collection of books that not only enhance awareness of our connection with nature, but also confirm our commitment to the conservation our extraordinary planet’s natural resources. 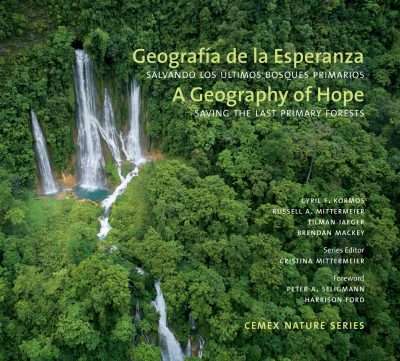 We are particularly delighted to present this book in partnership with the International Union for the Conservation of Nature (IUCN). 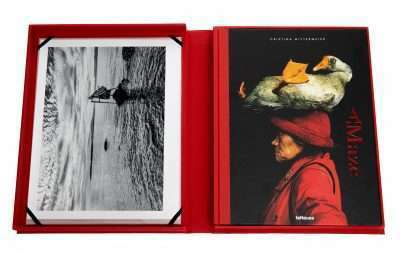 Together, we enjoy a long history of collaboration, starting with the publication of the Red Book in 2001. The IUCN is the world’s oldest and largest global environmental organization and the primary authority on the conservation status of species. 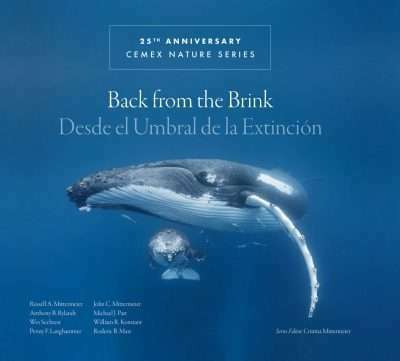 Its Red List of Threatened Species has a long, established history as the world’s most comprehensive information source on global conservation. The Red List conveys the urgency of conservation issues to both policy makers and the general public to prevent the extinction of species.